“Late on Sunday night, a tropical cyclone formed off the north Queensland coast. “The storm has begun a track towards the coast, where more than 100 bushfires are still burning after week-long heatwaves and “unprecedented” conditions. Tropical cyclone Owen will bring some relief from the stinking heat; lower temperatures and rainfall that should help firefighters control the most threatening fires by midweek. “Queensland’s exhausted emergency services will not welcome Owen’s track towards the shore with any sense of respite; to them the blended ends of disaster seasons represent a horror scenario, but one many have seen coming. “Australia’s devastating bushfires typically occur far to the south of the tropical Queensland rainforest. “But Gray says the fire season in the north now lasts longer. 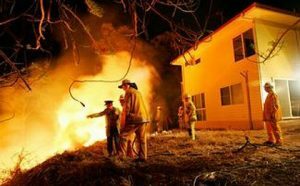 That means a diminishing timeframe to allow emergency services to change tack from firefighting to battling cyclones and floodwaters, which historically have caused many more deaths and wider destruction in Queensland. 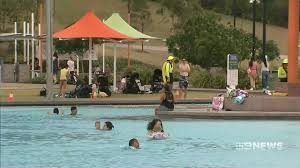 “The heatwave that has been gripping the state for the last several days smashed monthly records, with one city — Cairns — sweating through its hottest-ever November day, twice. 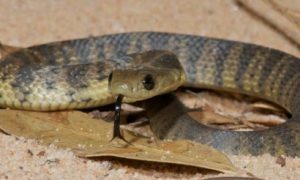 “Beyond the current heatwave, the overall warming trend has disrupted snakes’ breeding cycles, meaning there could potentially be more snakes, acting more aggressively, because they were charged up by the heat. 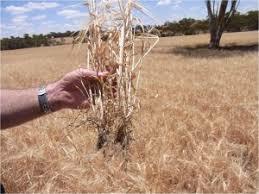 “Australia has lowered its wheat production forecast by 11 per cent to the smallest in a decade amid a crippling drought across the country’s east coast that may cut exports from the world’s fourth biggest supplier. 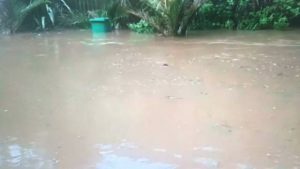 “A short but brutal storm has delivered two hours of thunder, lightning and heavy downpours to Auckland [New Zealand]…. “Temperatures on Jeju Island soared to 22.9 degrees Celsius on Monday, warmer than the average June temperature and the highest for December on the resort island in 82 years. 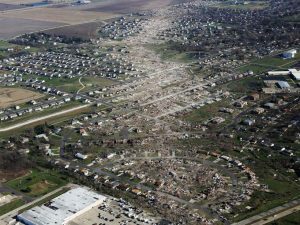 “The National Weather Service says at least 23 tornadoes touched down Saturday in Illinois, making the outbreak the state’s largest on record for December. Meteorologist Dan Smith with the weather service’s Lincoln, Illinois, office says crews had confirmed 23 tornado touchdowns across central Illinois by Monday afternoon. 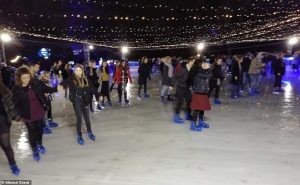 “Britain’s largest ice rink has started to melt after the UK enjoyed some of its warmest ever December weather. 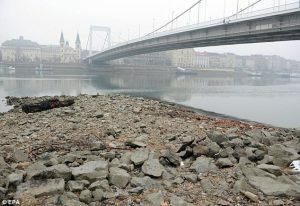 “2018 may end up being Hungary’s hottest year ever, the national meteorological office said, noting the country had witnessed its second hottest autumn since 1901. 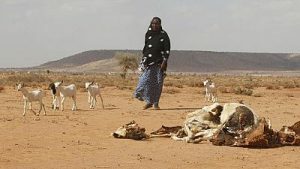 “Gauteng residents must brace for yet another heatwave as temperatures in the province will reach a scorching 37 degrees Celcius (°C) on Tuesday, the South African Weather Service said. 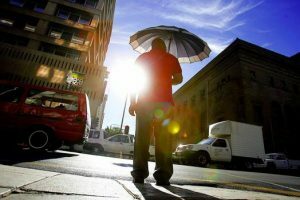 Temperatures are expected to reach 35°C in Johannesburg on Tuesday afternoon, 36°C in Vereeniging, and 37°C in Pretoria. This is after the heatwave intensified on Monday afternoon, with temperatures averaging 35°C while Pretoria reached a maximum of 36°C.